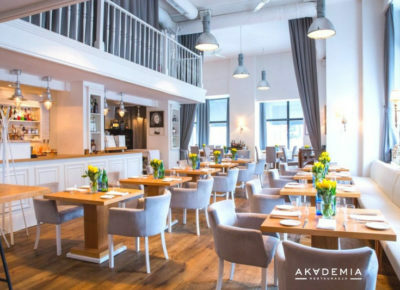 People say that Akademia is the best restaurant in Warsaw. 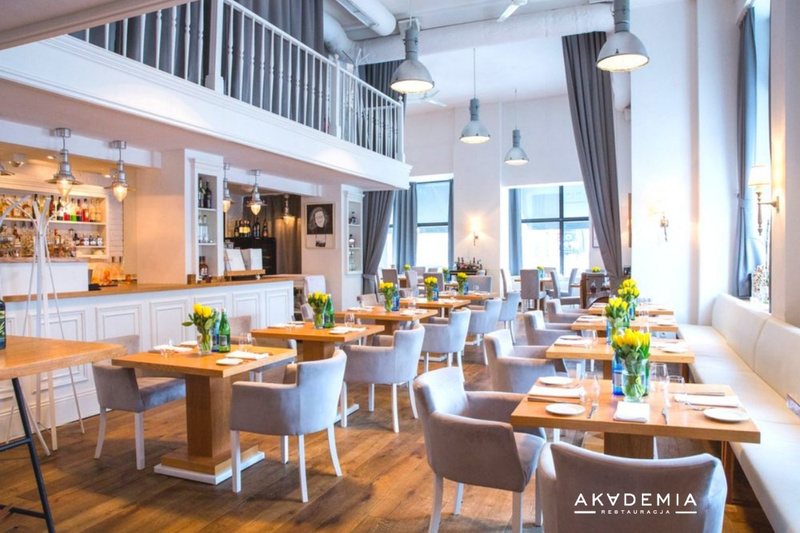 We serve traditional dishes of Polish cuisine, decorating the classics with modernity. We create a trend for family weekends with regional cuisine and we combine rissole with a glass of great red wine. We boast about the taste of the best quality products and daily chef’s specialties ..